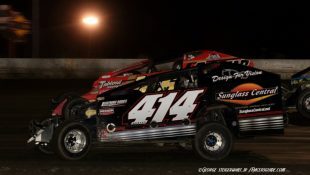 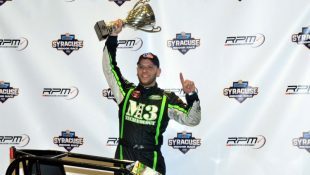 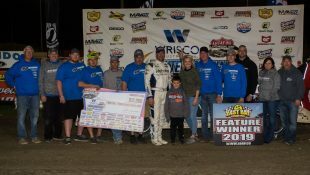 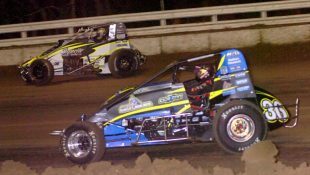 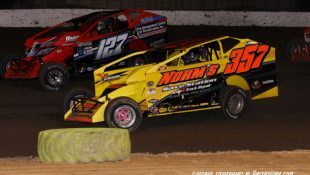 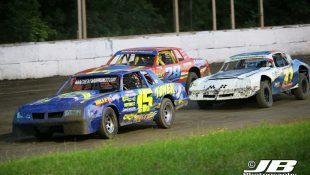 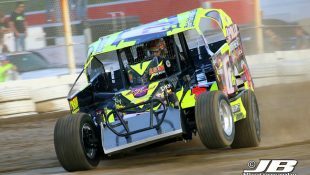 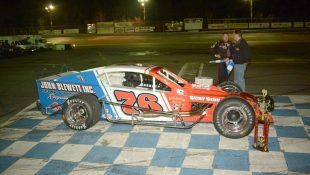 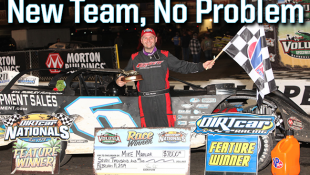 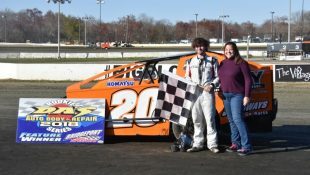 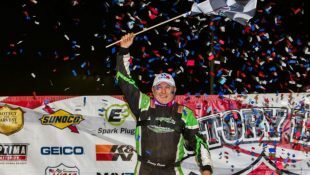 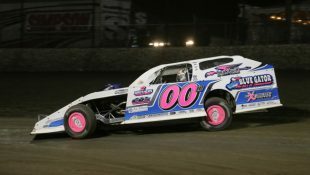 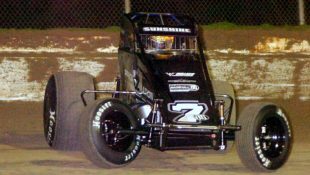 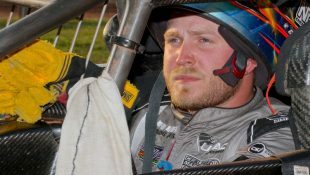 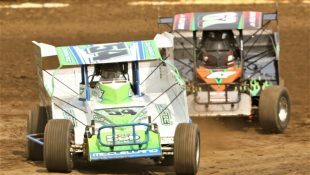 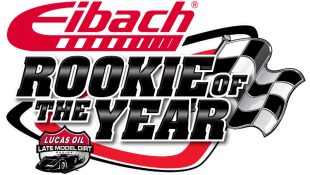 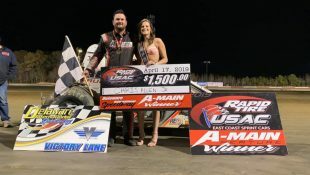 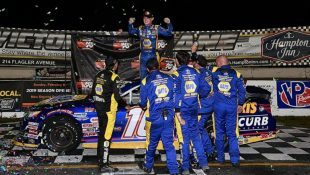 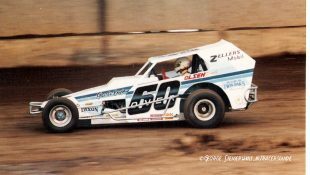 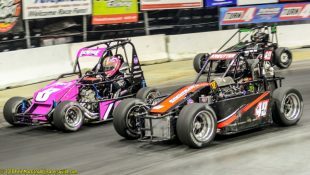 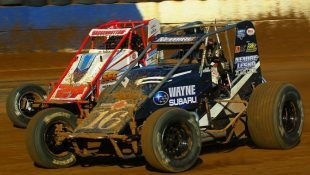 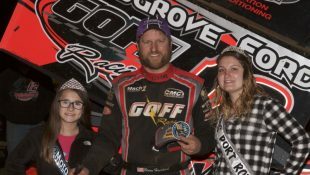 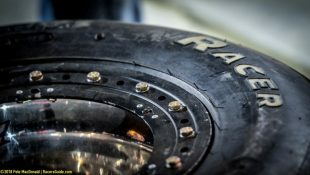 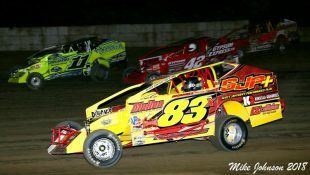 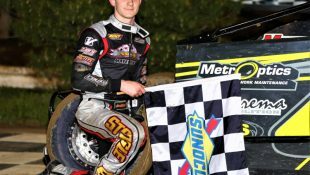 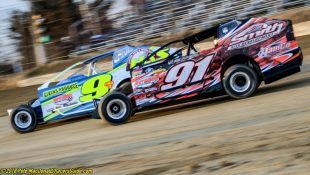 Drydene, PFC Brakes, SRI Performance and FireAde Join as Sponsors, Brent Larson and Scott James Board the Full-Time Roster :Racers Guide – The Web's #1 Racers' Online Directory! 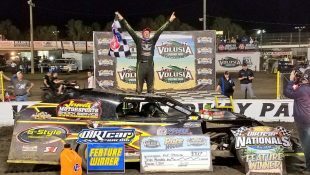 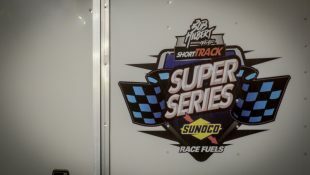 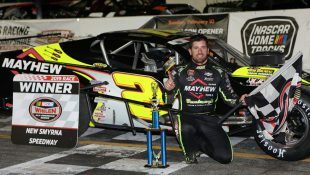 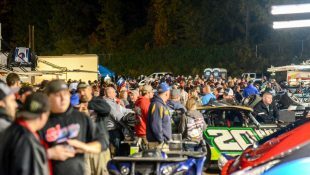 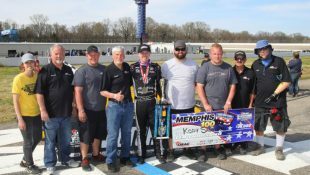 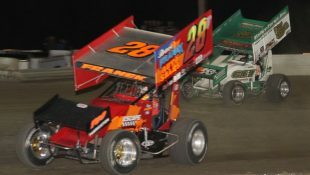 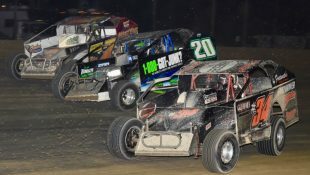 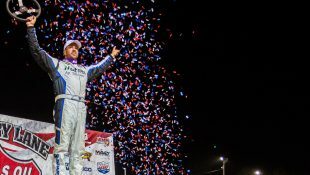 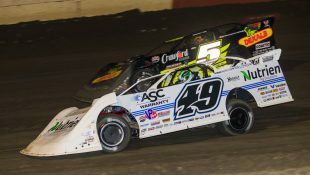 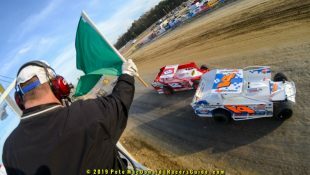 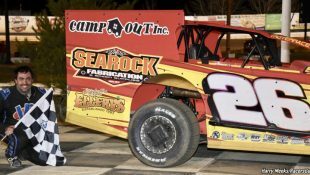 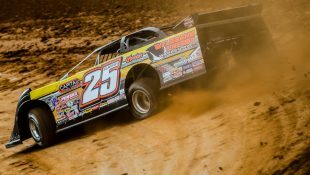 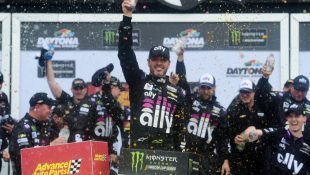 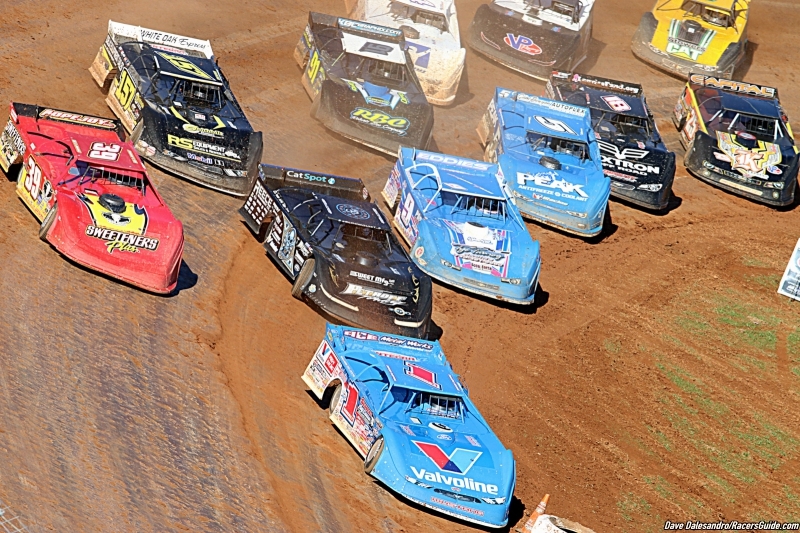 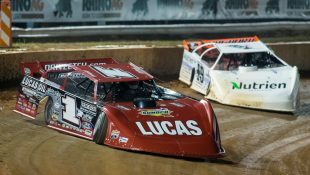 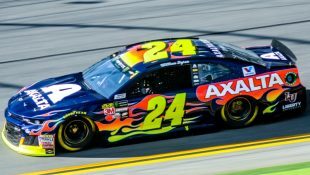 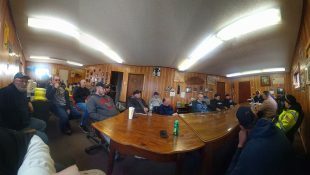 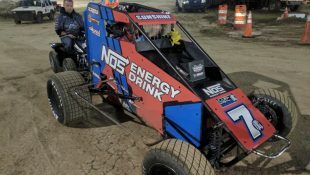 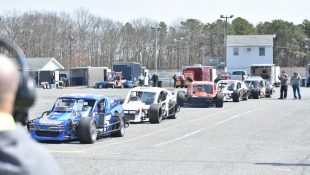 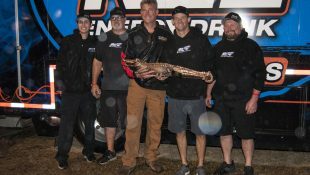 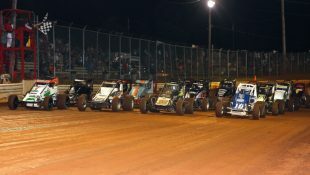 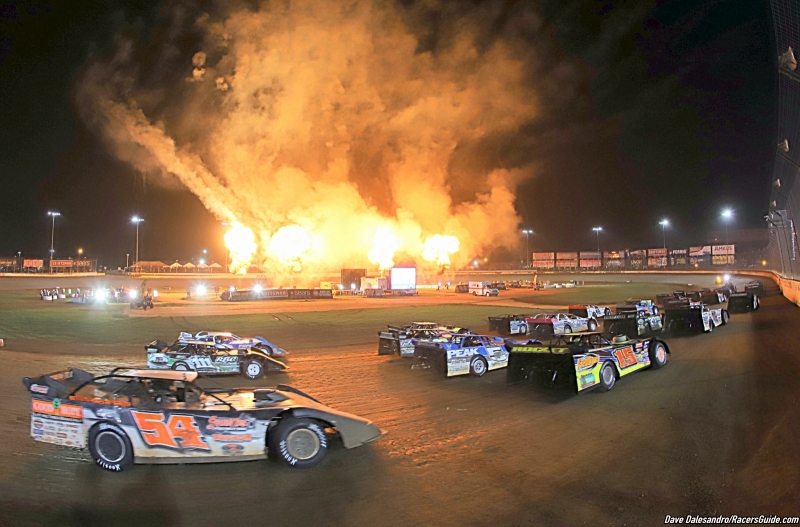 SYLVANIA, GA – Feb. 6, 2019 – With just two days remaining before the 2019 World of Outlaws Morton Buildings Late Model Series season opener at Screven Motor Speedway, lots of new storylines are unfolding as many teams partake in the Florida-Georgia Speedweeks action and prepare for an exciting season ahead. 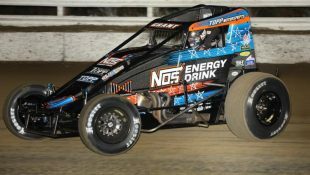 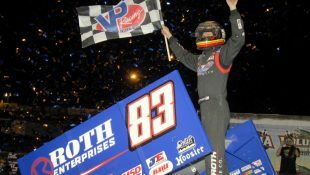 The World of Outlaws brand has also been making immense preparations to bring out the best in its drivers, crews, and fans, with the unveiling of multiple new sponsorship agreements with its fine partners.